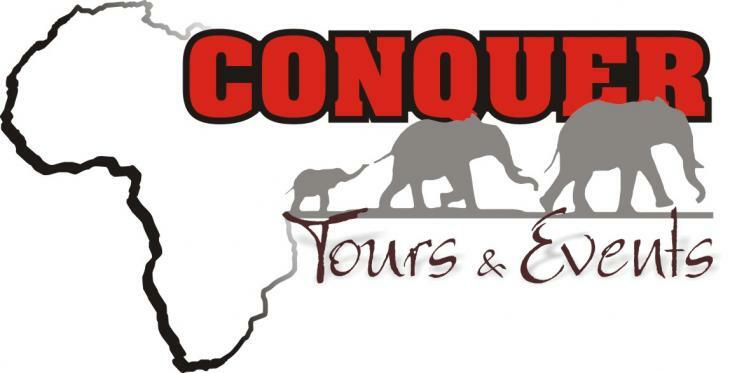 We would like to once again welcome Conqueror Africa Tours & Events to the Western Cape Off-road Club family as our primary sponsor. Conquer offer offroad caravan and trailer rental services as well as hosting and planning of tours through Africa. The first of which is our tour through Botswana next year, which only has a few spots left, so if you are interested please check out our FaceBook page.